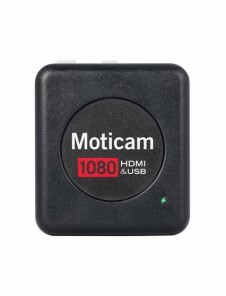 Moticam 1080 is a full HD camera with Multi-Output that delivers an impressive full HD 1080p (60fps) live image resolution on HDMI screen. 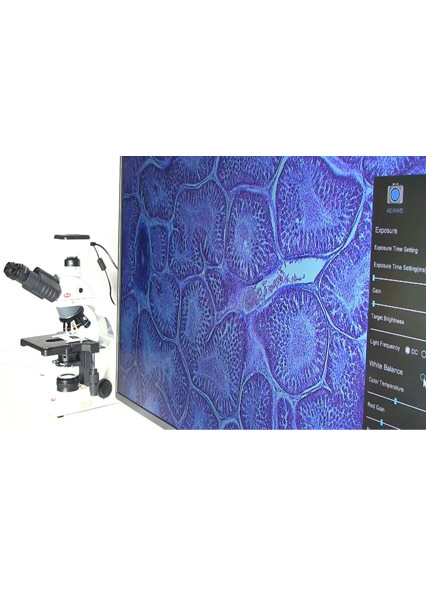 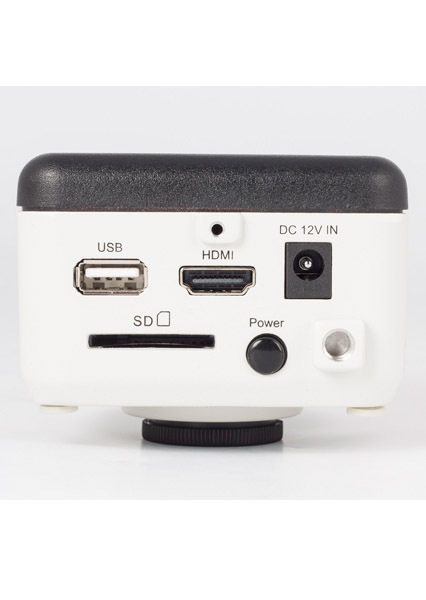 The camera can be connected directly to other HDMI display without the computer. 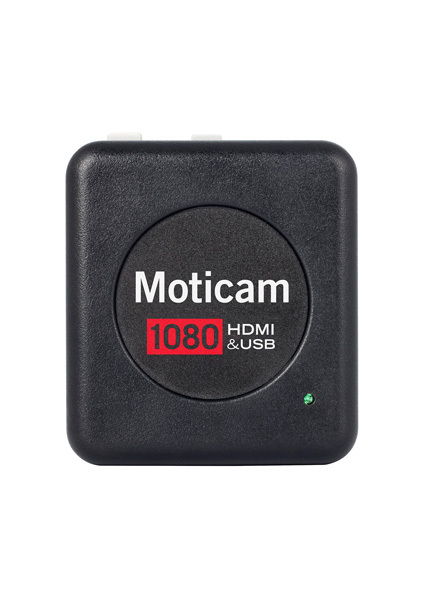 The powerful on-board software allows the control of the image and capture parameters over the HDMI display by connecting the mouse to the USB port of the Moticam 1080. 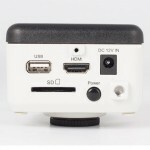 Still image at 8.0MP (3840×2160 pixels) or Full HD video (1920×1080 pixels) can be saved directly onto the removable SD card. 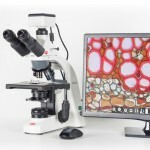 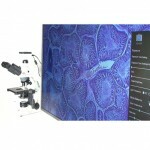 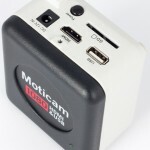 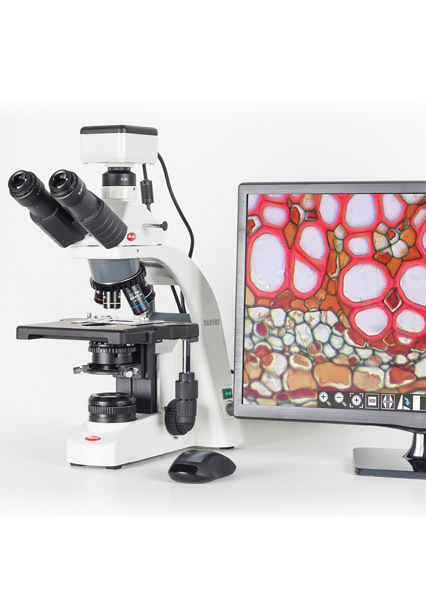 Moticam 1080 can also be connected to the computer for live imaging, image processing and capturing through USB, with the new Motic Images Plus 3.0 supplied as standard, which is Win/OSX/Linux compatible. 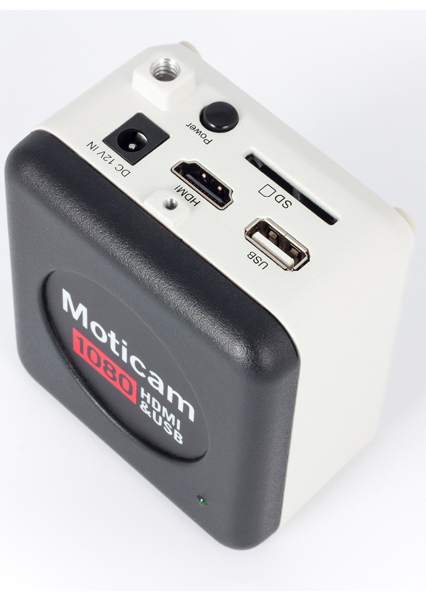 Moticam 1080 also enables simultaneous image output to HDMI display and computer, thanks to its multi-output configuration.